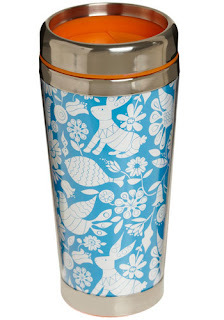 Save Our Animal Planet Travel Mug from Modcloth. 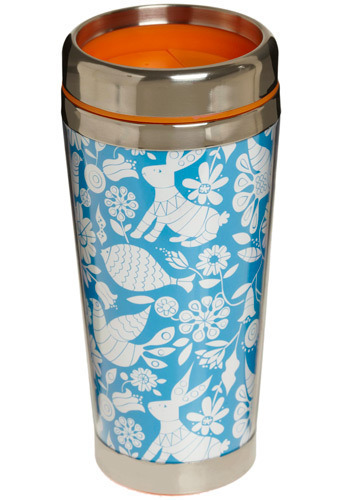 I'm had the same stainless steel Starbucks travel mug for years and years. It's time for a change. After lots of research I can say with confidence this is the mug for me. It has bunnies. 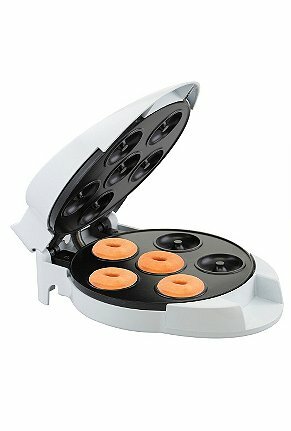 Mini Donut Maker from Urban Outfitters. Giving this to me for Hanukkah would be a win win for everyone. 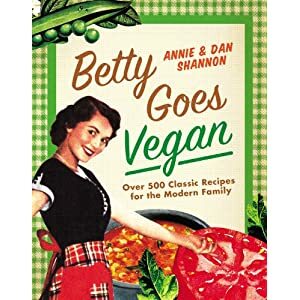 Who wouldn't want more vegan donuts and mini things in their lives? The R2 D2 Peppermill from ThinkGeek. Evryone needs a little buddy in the kitchen especially a R2-series astromech droid that can put out fires, hack into waste disposal units and project holograms. 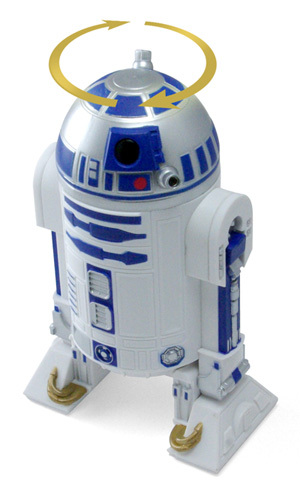 OK this little guy only makes pepper but he is a Licensed Star Wars collectable from Japan. 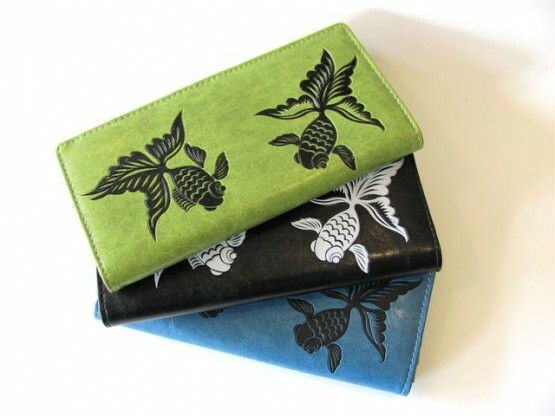 Lavishy Fish Wallet from Herbivore. OK I know I have a really adorable vegan wallet from Queen Bee but look how cute these are... I like the green one. Love the bunny mug! After many years of searching, I recently found my mug of choice and it's been awesome. Can't wait to see some donut posts after you get that donut maker for Hanukkah! 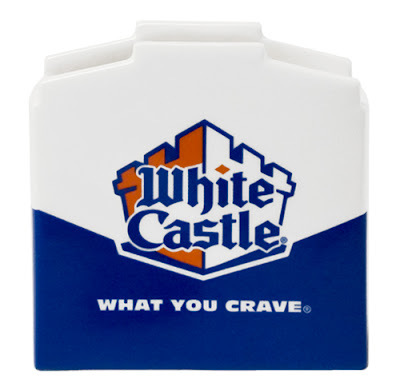 White Castle candles?-Hilarious! I would love that donut maker and the R2D2 pepper grinder-awesome! OMG! You just provided me with an awesome idea for my boyfriend for XMAS. R2D2 Peppermill - too cute/geeky!